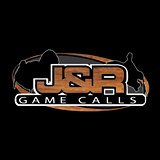 Quality, hand crafted turkey calls. Choose from reeds, slate, or wood friction to make the best hen calls in the spring woods. Quality, hand crafted waterfowl calls. Choose from wood or acrylic and mimic the sounds of geese and ducks.